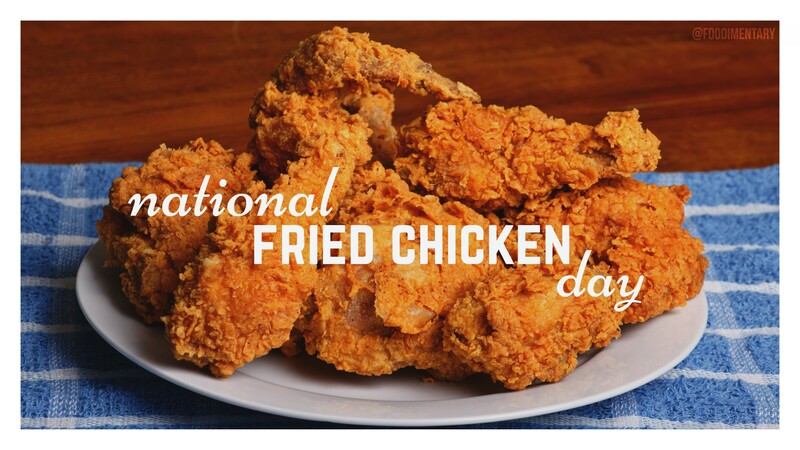 Honestly, is there ANYTHING better than fried chicken? This … is very close to heaven … if made right. Have a great weekend.